Never Used Elevator A.C. Horn 15932-2 Winchester Smooth Flow Chute for sale!!! Never Used Elevator A.C. Horn 15932-2 Winchester Smooth Flow Chute packaging machinery for sale!!! We have a variety of Winchester Smooth Flow Chutes for sale!! 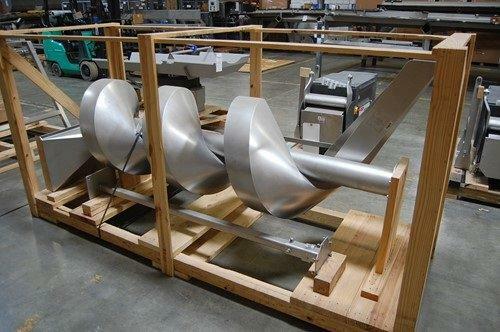 This A.C. Horn 15932-2 Winchester Smooth Flow Chute is a great piece of packaging equipment.